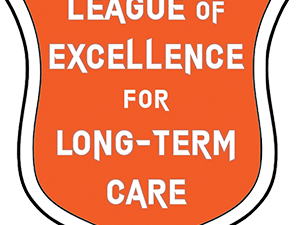 The League of Excellence for Long-Term Care is designed to meet the assessed needs of the Ontario long-term care nursing leaders. This four-part webinar series will share strategies and approaches with nursing leaders (administrators, DOC, and ADOC) to support the delivery of high quality care in an environment promoting staff excellence and professionalism. The league will focus on developing leadership competencies, expanding professional knowledge, and preparing leaders for challenges and opportunities.